If you fancied being part of the 'South Park The Fractured But Whole' video game then now is you chance, because developer Ubisoft have launched their 'I Am The Fart' contest. 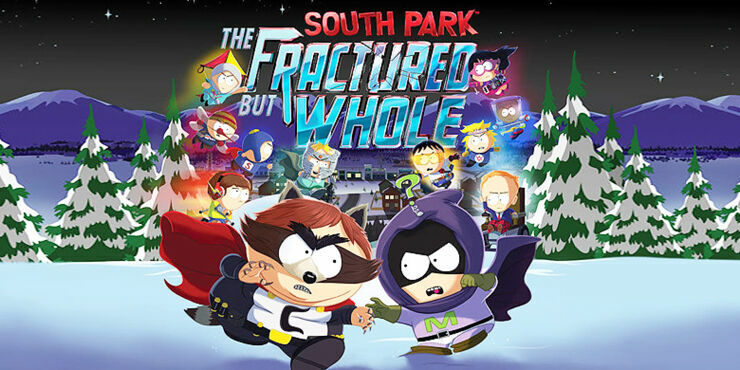 The competition lets you compete for the opportunity to have your fart featured in the 'South Park The Fractured But Whole' gameplay in the video game which is due to be released on 17 October 2017 for the PlayStation 4, Xbox One and PC platforms . Which will no doubt be a great honor that you can tell friends and brag to family members about. Sure it might be a shameless way to promote the game, but you have to admit it does has a certain South Park vibe to it. To enter the contest, all you need to do is upload a 10 second (maximum) video of you doing what you believe is your best, and a winning, fart. You can do that by heading on over to the 'I Am The Fart' website and letting rip. 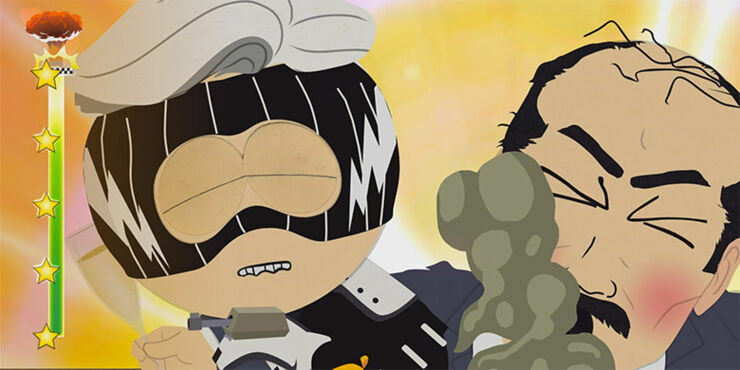 As for what exactly your odorous exhalation will be used for in the video gameplay: In the 'South Park The Fractured But Whole' game you play a hero, called The New Kid, who has "amazing fart powers" and this fart contest is seeking to find the universal sound that can soundtrack those powers. Who could resit that offer. ‘South Park The Fractured But Whole’ video game / Image: Ubisoft. The 'I Am The Fart' video trailer (above) for the competition spoofs the America's Got Talent style talent contests and much like those shows, farts entered into the contest will be voted on by the public. Once they are whittled down to a top 10 select farts, the finalists will get their squeezes of cheese scrutinised by a panel of judges. These experts will then pick a lucky winner who will be flown out to the Ubisoft San Francisco Studios to record their fart sound and see it be integrated into the 'South Park The Fractured But Whole' game by the dev team. When people in the past thought of the future in the 21st century, they had visions of flying cars and robot servants. What we actually have is reality TV star presidents and fart contests. Ah well. If you want to enter you better get going because the contest runs from 2nd October to October 16.